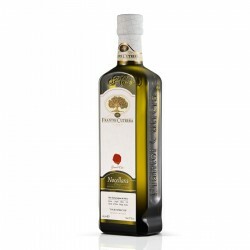 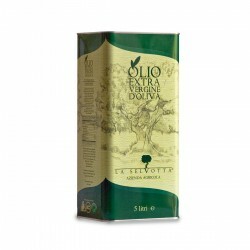 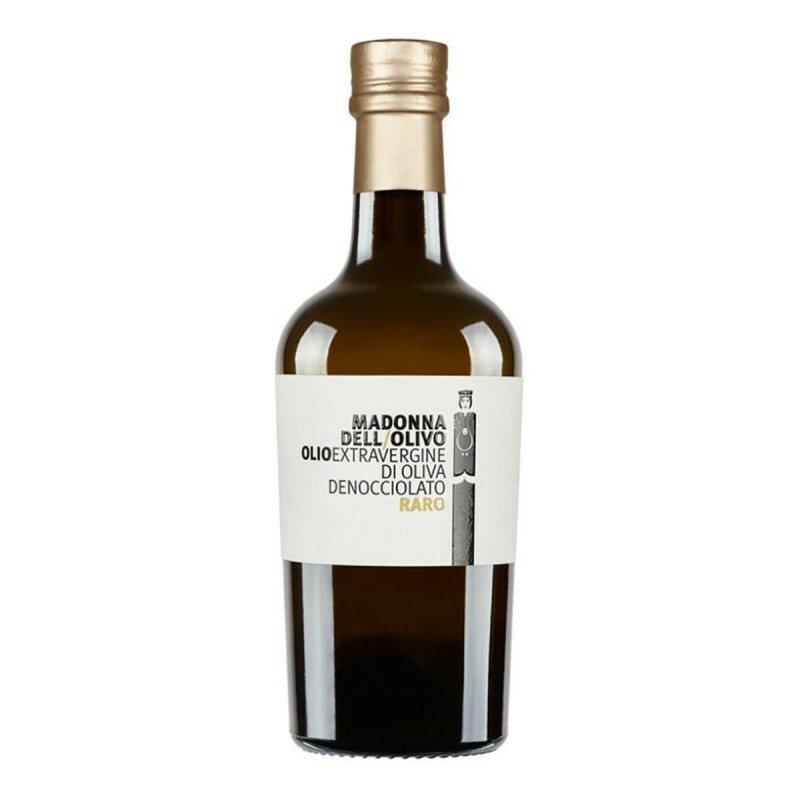 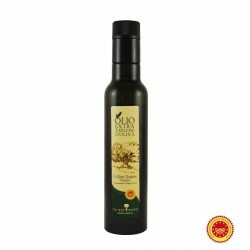 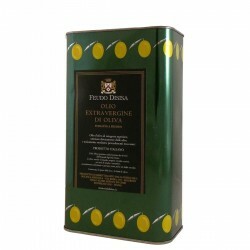 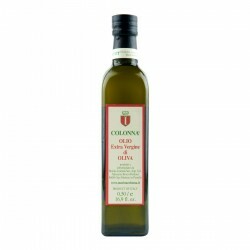 The Extra Virgin Olive Oil Raro of Madonna dell'Olivo is a pitted extra virgin olive oil produced from the varieties of olives Ravece and Rotondella, of great complexity. is powerful and enveloping, full of fruity scents of unripe tomato, unripe banana, apple with balsamic notes of mint, rosemary and sage. spicy tones of chicory, lettuce, green pepper and almond. 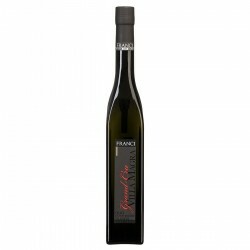 Bitter powerful and spicy decided. ideal on octopus salad, tomato bruschettas, tuna carpaccio, marinated bluefish, bean soups, meat cous cous, stewed swordfish, grilled red meats, hard mature cheeses.